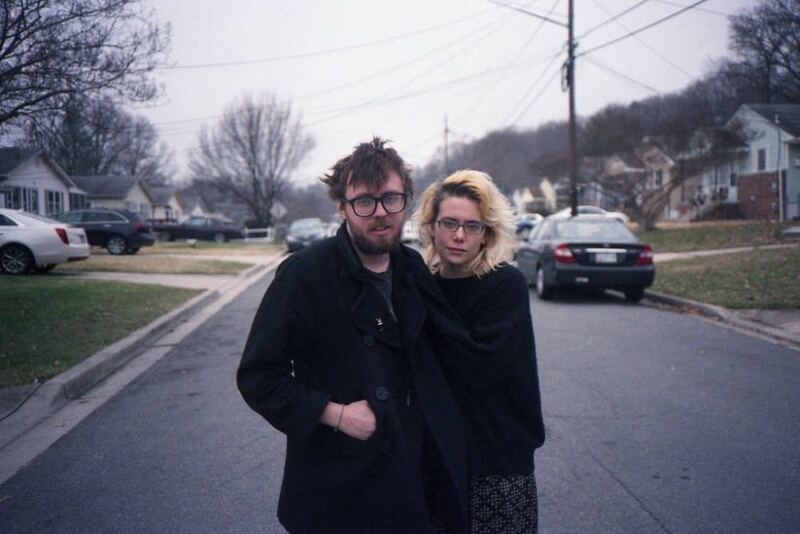 after teasing “n.m.s.s” and the promise of a new album in 2014, elvis depressedly went mum, offering frustratingly little information on the status of their latest project. good things come to those who wait, however; the band signed on with run for cover records earlier this year, and the boston-based label will release new alhambra at some point in may. in the meantime mat cothran and delaney mills have offered up “bruises (amethyst),” a warbly slice of the duo’s home-recorded pensive pop that cothran describes quite beautifully in a recent interview with stereogum. take a listen to “bruises (amethyst)” below.